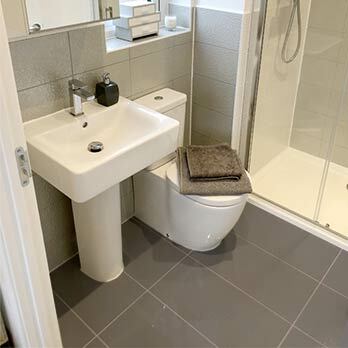 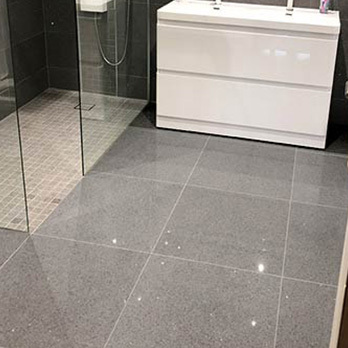 With its grey colour and subtle lined pattern, this ceramic tile is perfect for creating an elegant look in contemporary bathrooms and kitchens. 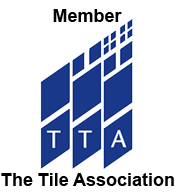 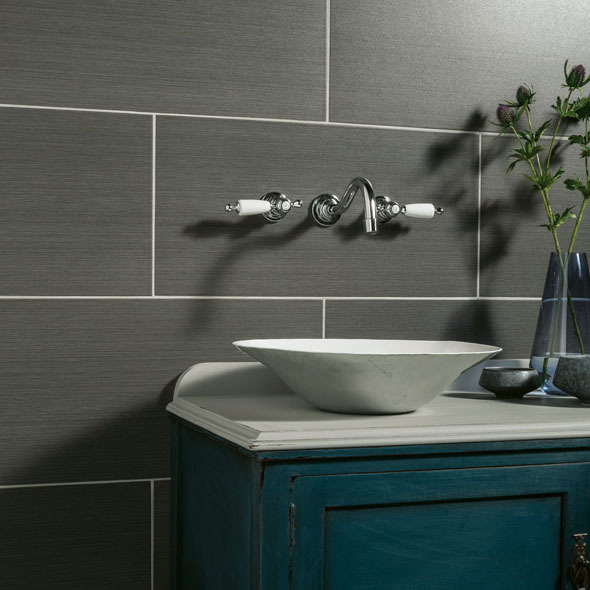 These tiles can be used as part of stylish wall designs in shower areas and above worktops. 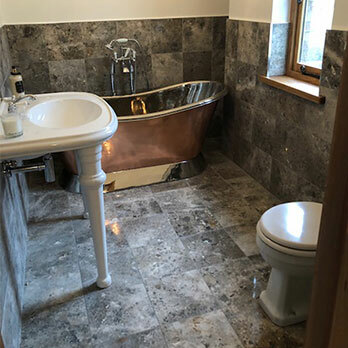 These modern tiles combine superbly with white panels and wood and chrome fittings. 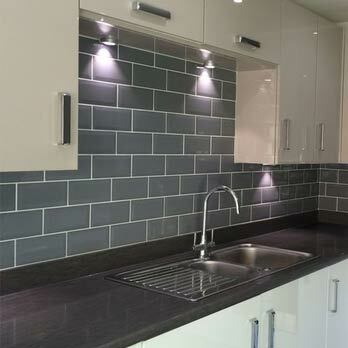 You can contrast the grey colour with white grout lines for a distinctive appearance. 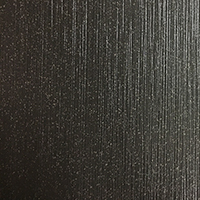 If you are interested in using these Latitude Carbon Grey Ceramic Tiles as part of your next project then it is quick and easy to order a sample from Tilesporcelain.